A mother duck hatches a brood of ducklings. All are sweet little yellow babies-all but one, who is very large, very gray, and very ugly. 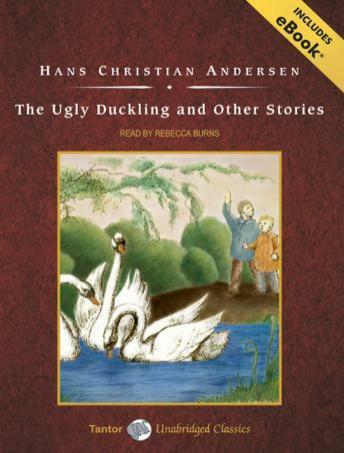 The poor ugly duckling is teased and tormented by everyone he meets, even his own mother, brothers, and sisters. Driven from his home in the barnyard, the unhappy duckling wanders the world alone, suffering hardships, cruelty, and ridicule wherever he goes. This exquisite tale of rejection and redemption has been a favorite with children since its first publication in 1845. The hapless duck's plight, and his ultimate triumph, is especially relevant in today's image-conscious world-as are all the tales in this treasury of classics.